With the effective craze of Game of Thrones, We can easily see many Game of Thrones parties popping here and there. So why not be a part of it and create some crazy yet tasty recipes keeping the amazing series in mind. 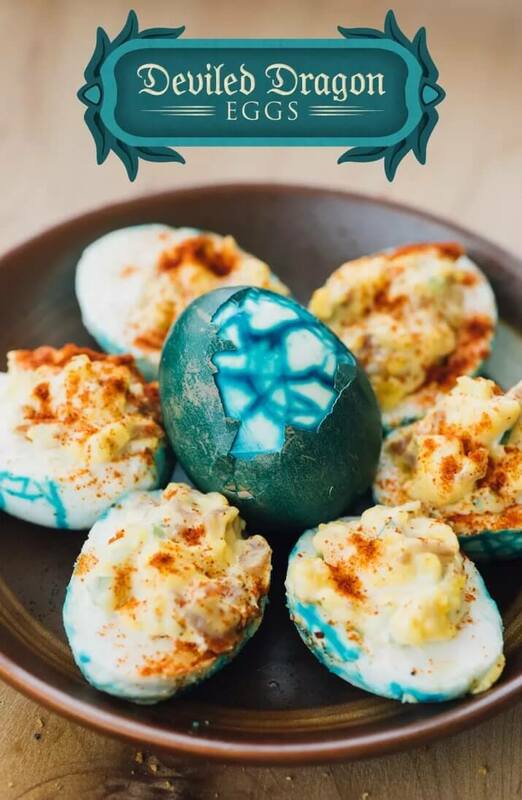 Let’s start with this Deviled Dragon Eggs. 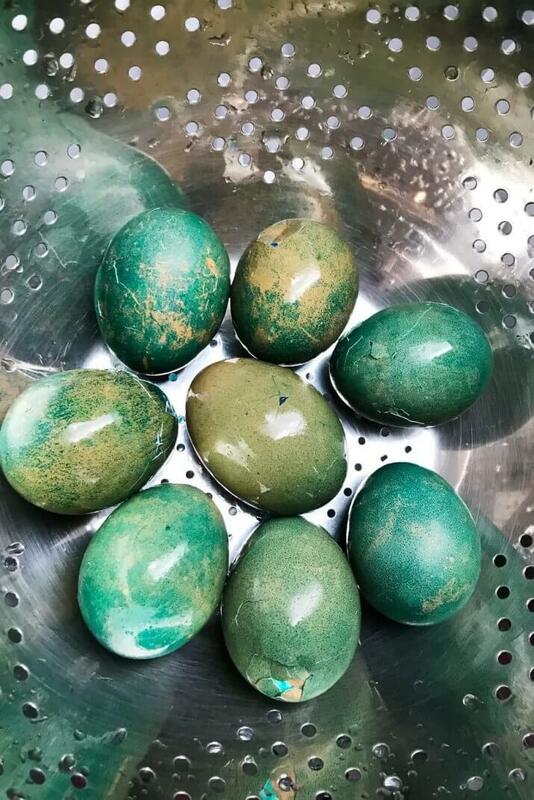 Do not worry we are not going to look for dragon eggs if you are concerned, we will be using normal eggs but they will be yummy that’s for sure. So let’s not waste enough time and head right into the main recipe. 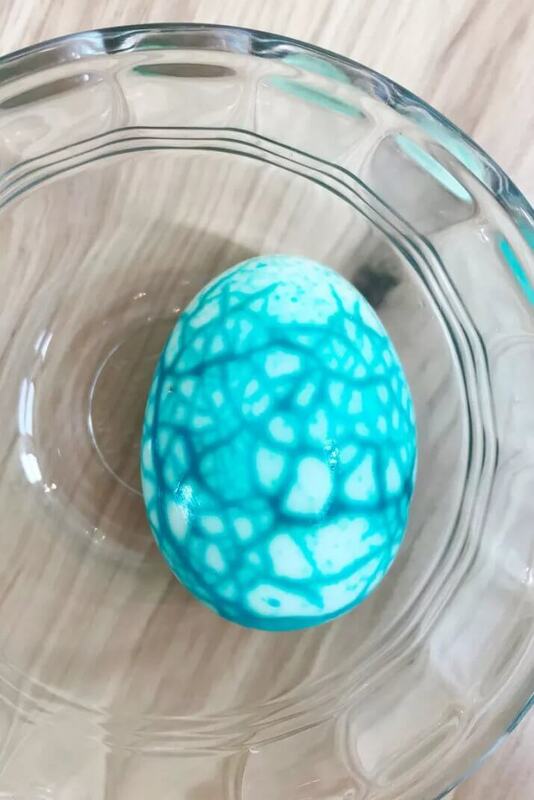 To get started we will boil the eggs in hard-boiled water and then place them on cold water instantly. 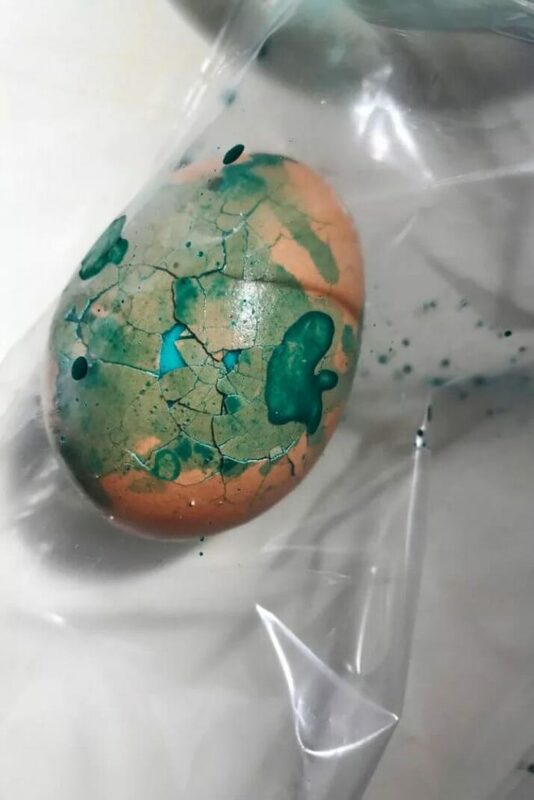 So that the outer shell can be cracked without peeling. 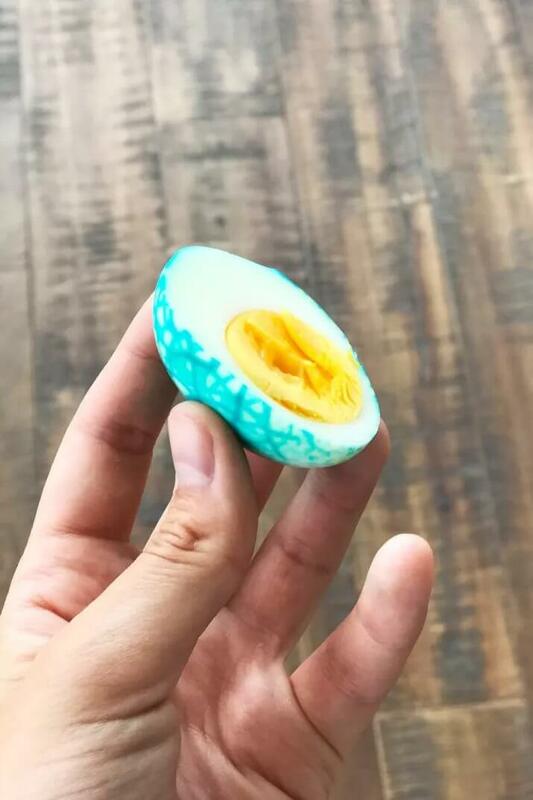 Now it’s the time to put each egg in a Ziploc bag with a bit of food coloring so that the color can reach the sclera of the eggs and spread evenly giving it an exotic look. 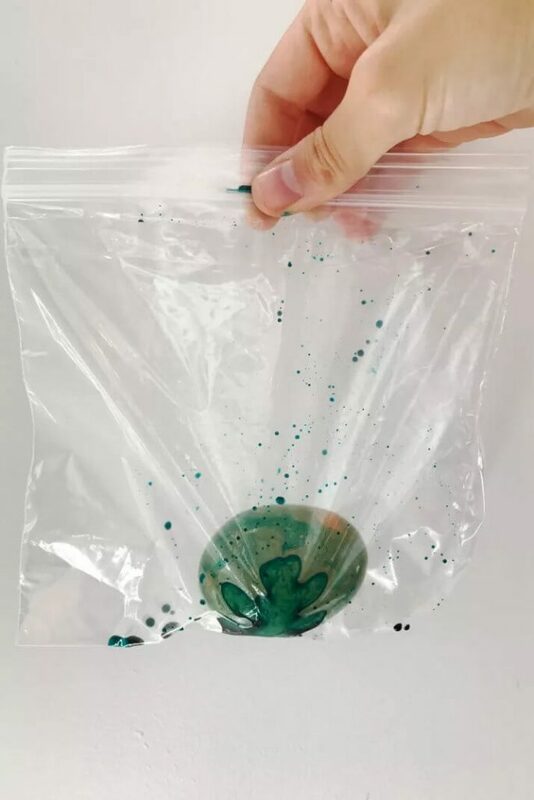 Ours was gel-based so we had to add a little bit of water in order to use it. 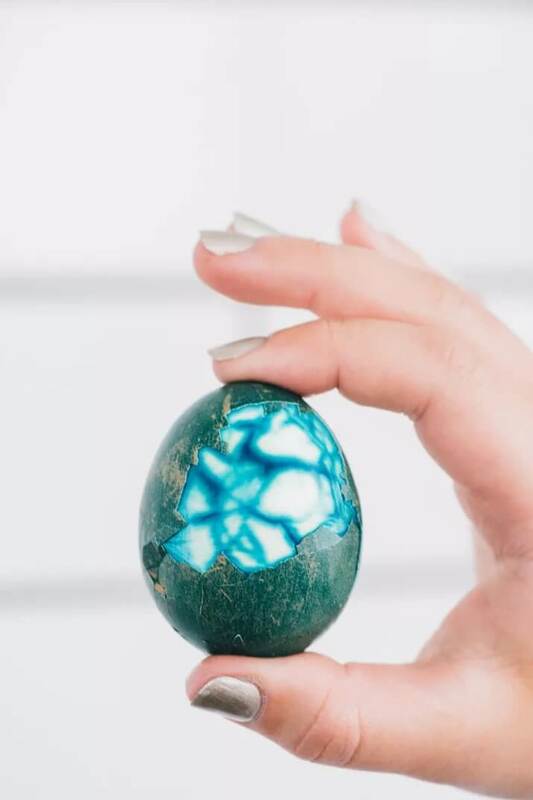 Massage the egg so it’s completely coated with food coloring. Let it sit for half an hour. 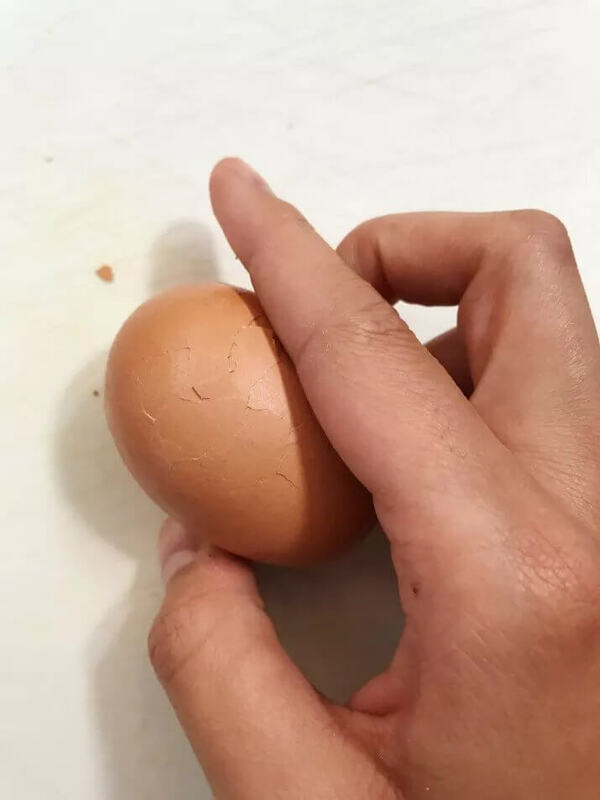 Now rinse the eggs in cold water again so that we can remove the shells easily. 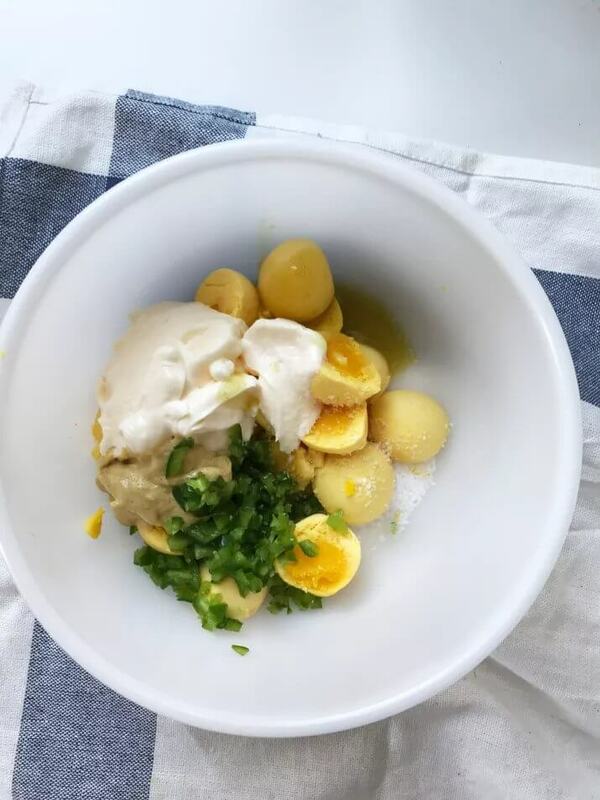 After the shells are removed properly, We can start making our deviled eggs. Now it’s time to cut the eggs in half and remove the yolks out in a separate bowl. 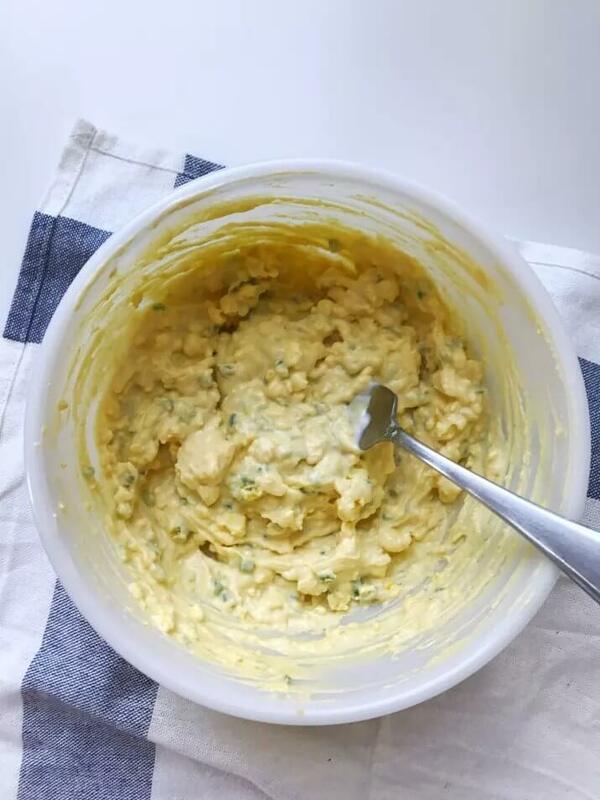 Add all the other ingredients that’ll go in your deviled eggs, except for the paprika. Now mix all the ingredients and scoop the mixture over the empty egg white.